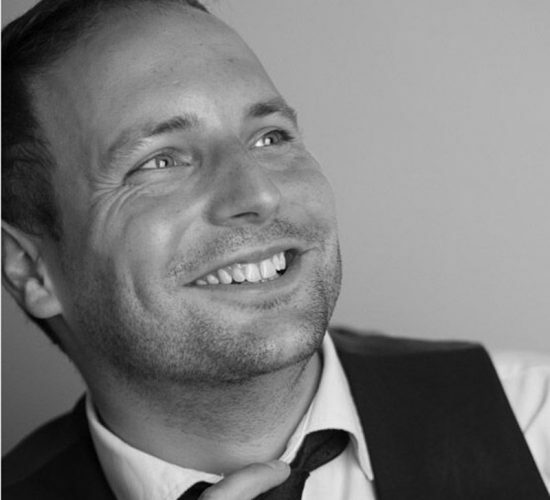 Born and raised in Cheshire, within a couple of miles of North Wales, Jonathan now enjoys a varied singing career both in the UK and abroad. He studied at the Royal Conservatoire of Scotland where he represented the college in the Junior Kathleen Ferrier competition and won the Frank Spedding Lieder Prize. He also performed in many productions with Scottish Opera. Jonathan’s roles include Ruggero La Rondine (RCS), Eisenstein Die Fledermaus (Fulham Opera), Cavaradossi Tosca (Carmina Priapea), Squeak Billy Budd (St Endellion Summer Music Festival), Triquet Eugene Onegin and First Priest The Magic Flute (Mid Wales Opera) and Spoletta Tosca (Opera Project).